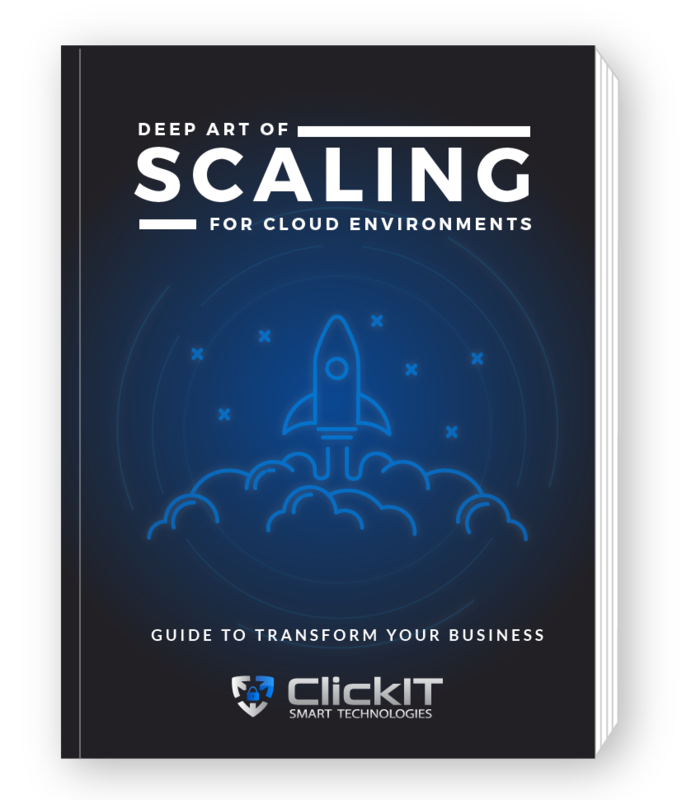 Advanced guide to scale cloud applications to meet the demand of your business. Learn the best approaches to build a scalable application. Every part of our new book is packed with expert advice and real-world workflow examples your team can start using today. Scalability techniques for applications, software-as-a-service (SaaS) applications, mobile apps, WordPress, Drupal or Magento-based websites. The scope of the approach extends to both auto scaling and manual scaling.